When it’s a matter of planning for the future, realizing the need to take greater control over your financial life is the first step. Choosing a team that has the ability and resources to best address those needs is the next. 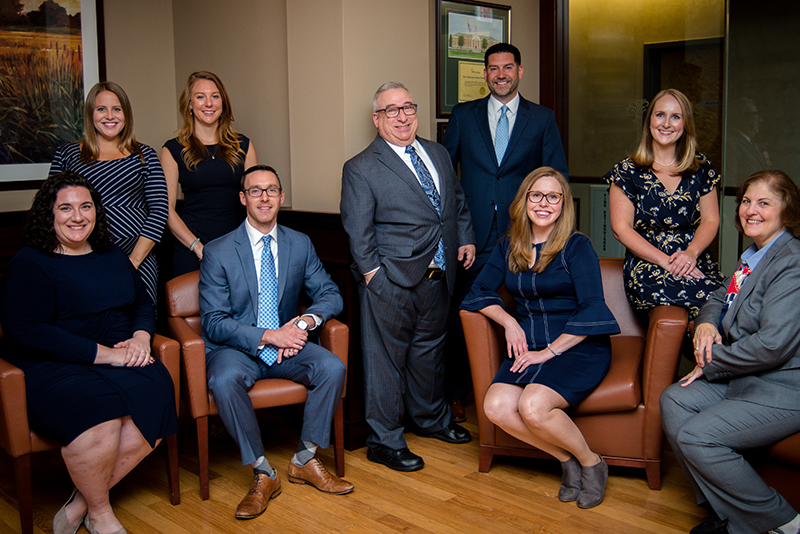 The Atrium Financial Group is here to listen, clarify and help prioritize your goals and aspirations before developing a financial strategy designed to help you achieve your vision for the future. We call it Confidence through Clarity. Let The Atrium Financial Group help you ensure your financial future is all you want it to be. William J. Newman named one of the best advisors. Again.— His dedication and passion for doing what’s right for his clients has made him a top financial advisor in the industry. Congratulations! William Joseph Newman uses The Atrium Financial Group as a marketing name for doing business as representatives of Northwestern Mutual. The Atrium Financial Group is not a registered investment adviser, broker-dealer, insurance agency or federal savings bank. Northwestern Mutual is the marketing name for The Northwestern Mutual Life Insurance Company, Milwaukee, WI (NM) (life and disability insurance, annuities, and life insurance with long-term care benefits) and its subsidiaries. William Joseph Newman is a Representative of Northwestern Mutual Wealth Management Company® (NMWMC), Milwaukee, WI (fiduciary and fee-based financial planning services), a subsidiary of NM and federal savings bank. All NMWMC products and services are offered only by properly credentialed Representatives who operate from agency offices of NMWMC. Representative is an Insurance Agent of NM, and Northwestern Long Term Care Insurance Company, Milwaukee, WI (long-term care insurance) a subsidiary of NM, and a Registered Representative of Northwestern Mutual Investment Services, LLC (NMIS) (securities), a subsidiary of NM, broker-dealer, registered investment adviser and member FINRA (www.finra.org) and SIPC (www.sipc.org). William Joseph Newman is primarily licensed in New York and may be licensed in other states.